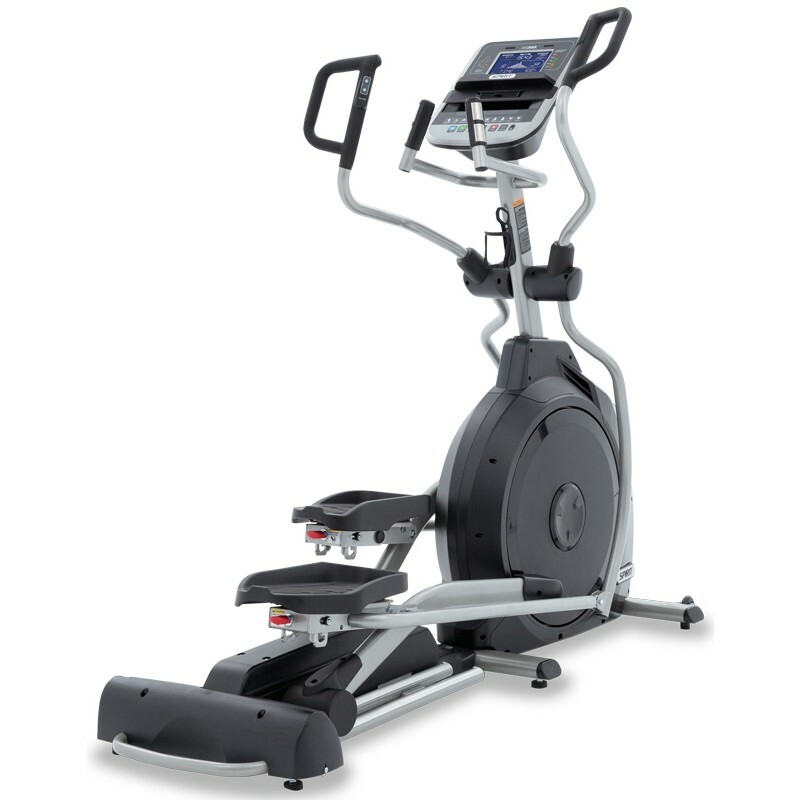 The Spirit XE395 Elliptical is a premier, top-of-the-line traditional elliptical. It has the same features as the Spirit XE195 and Spirit XE295, plus incline ramp and remote incline adjustment features. 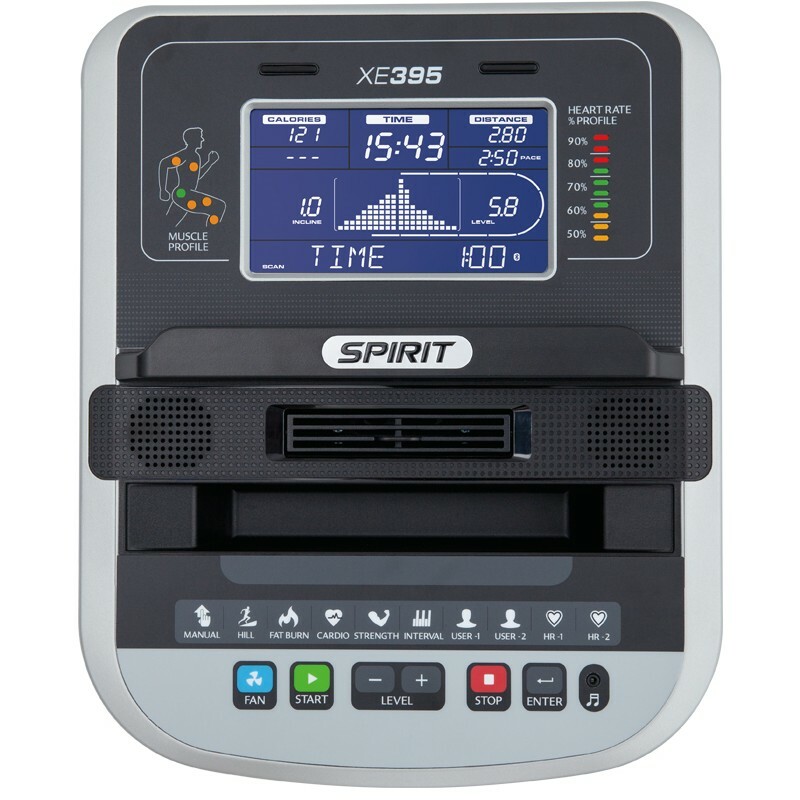 The Spirit XE395 Elliptical also features a bright blue back-lit LCD console, a multitude of program options, wireless heart rate, an anatomical figure that specifies which muscles are minimally and maximally activated, and a 2” Q-Factor (space between feet). 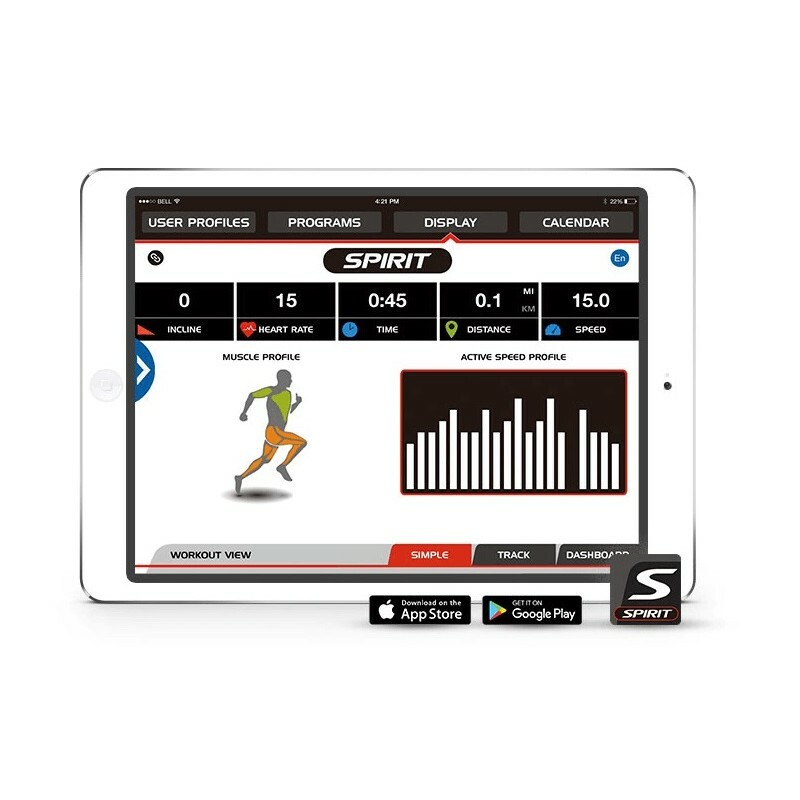 The XE395 also works with the SPIRITFIT App!